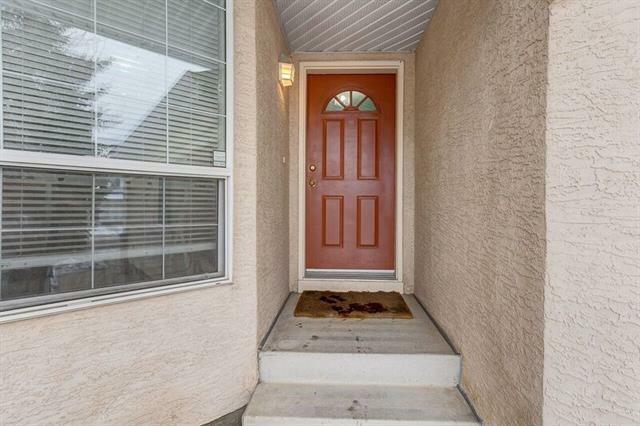 Affordable spacious Townhouse with fully developed basement, total of 4 bedrooms, attached garage and few steps to FISH CREEK PARK & SIKOME LAKE. 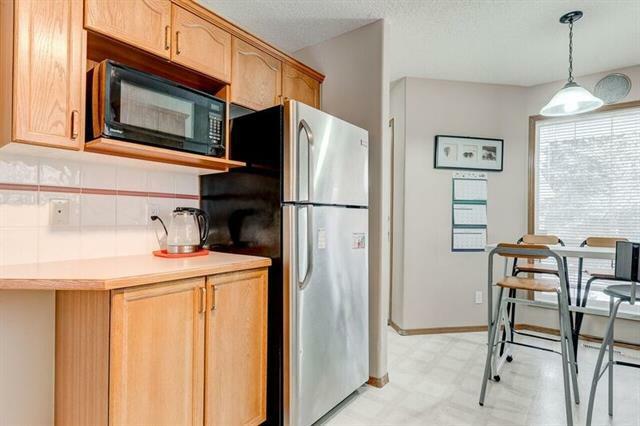 On the main floor is a large living room with gas fireplace, a formal dinning, a spacious kitchen with stainless steel appliances plus eating nook. On the Upper level is an EXTRA LARGE Master bedroom with walk-in closet, ensuite that includes SOAKER JACUZZI TUB. The two other bedrooms are good size with 4- piece main bath. 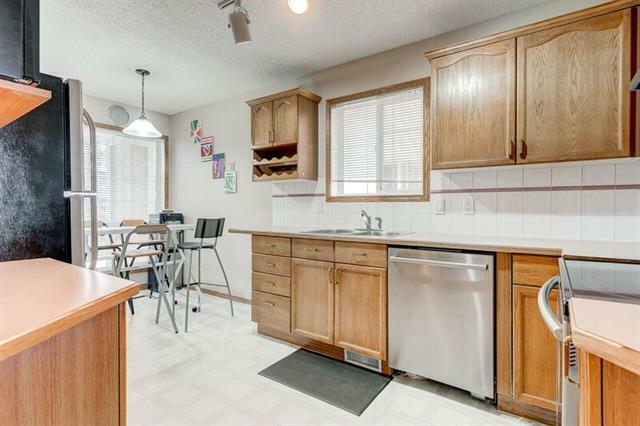 Large family/ Rec room, bedroom and a bath in the basement .The living room backs onto a large deck & nicely grassed & treed backyard. A year round access to LAKE SUNDANCE with facilities that includes picnic areas, water sports, fishing, skating ring, tennis & basketball courts. 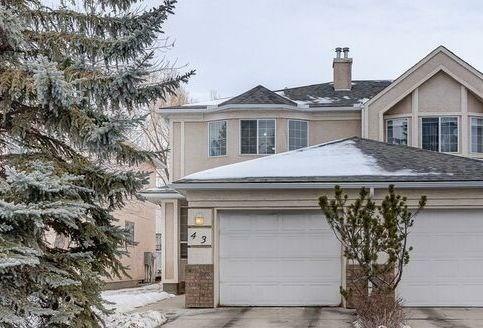 Minutes away from all levels of schools, close to transit, major road routes, shopping, restaurants & medical facilities.